I recently received the Holiday VoxBox from Influenster - and although I will be doing a more in-depth post on all its contents I wanted to particularly mention this one as it was my favorite: KISS Nail Dress! I have to say - these stickers are awesome! They were simple to use - you just find the sticker that fits your nail, press it on and file off the excess with the included file. I did it in about 20-25 minutes one night after my kids went to bed. I was a bit skeptical at first and afraid it wouldn't last long, being a sticker and all, but they all lasted a full week before starting to show a little bit of wear around the edges. If you've got left over ones (there are 28 nail art stickers in each package) you can save them to use another time since they don't dry out like polish strips can. Or you can cut them apart & make your own custom nail art designs to go on over polished or fake nails. Pretty cool! I had enough in my package to do two full sets of nails (just put another set on last night!) with some of the bigger ones left over. You can also put them on your toes as well - I didn't try that but I think it's a great idea. The package also includes a nail design booklet in the package chock full of ideas. I honestly got a lot of compliments on them - from family, friends, and strangers when we were out and about. Most people thought I had went to the salon and gotten a manicure! I will definitely be purchasing more of these. You can purchase them at all major drugstore chains and mass retailers - like Walmart, CVS, Target, etc. - for around $6.99. They're available in many different styles and a lot of them feature 3-dimensional jeweled designs. For more information, check them out on the web at KissNailDress.com. 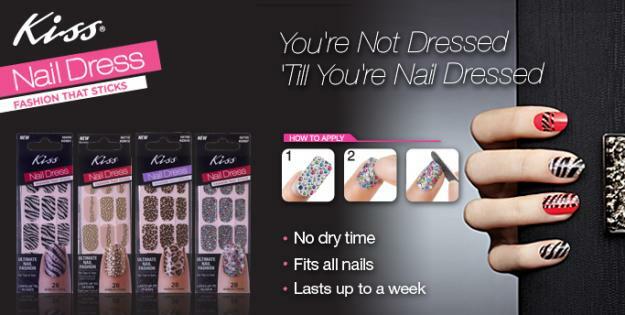 To read more reviews of KISS Nail Dress on Influenster, go HERE. 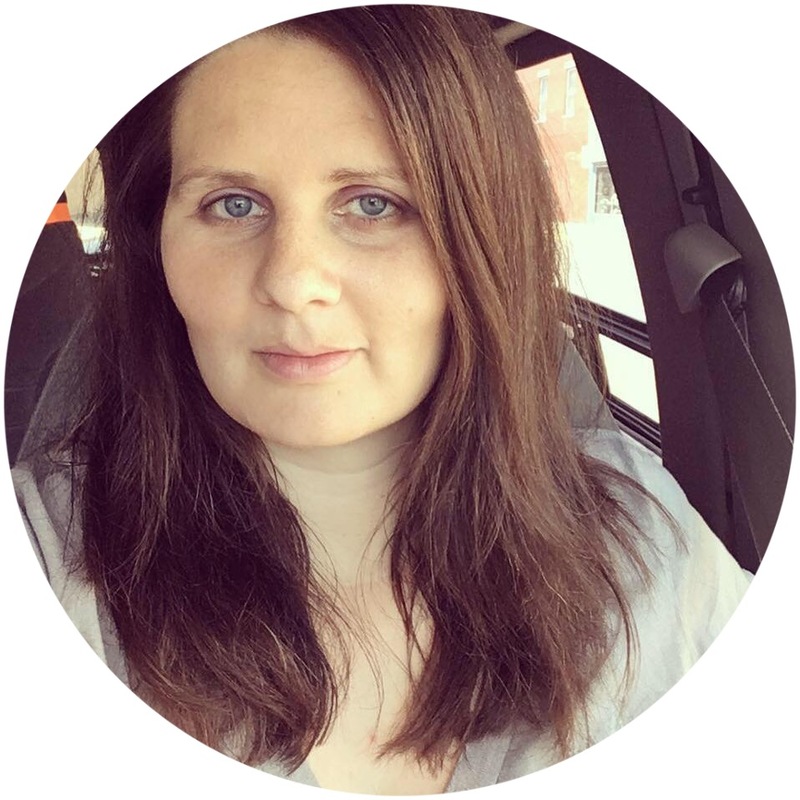 Disclaimer: I received this product free from Influenster in exchange for my honest opinion.